Not all items are available at all times. 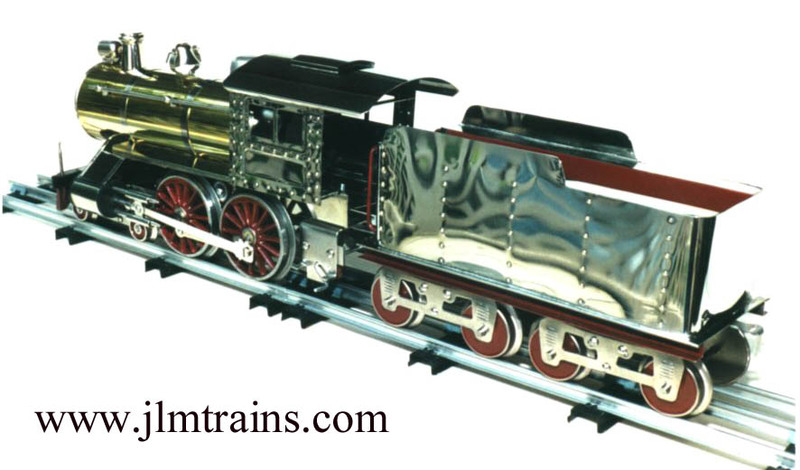 We are finally finished tooling up for a line of STANDARD GAUGE reproduction locomotives. We will start off with a copy of Lionel’s No. 7 Steam Locomotive. It is available now, motorized with an accurate copy of the original motor and hand reverse unit. 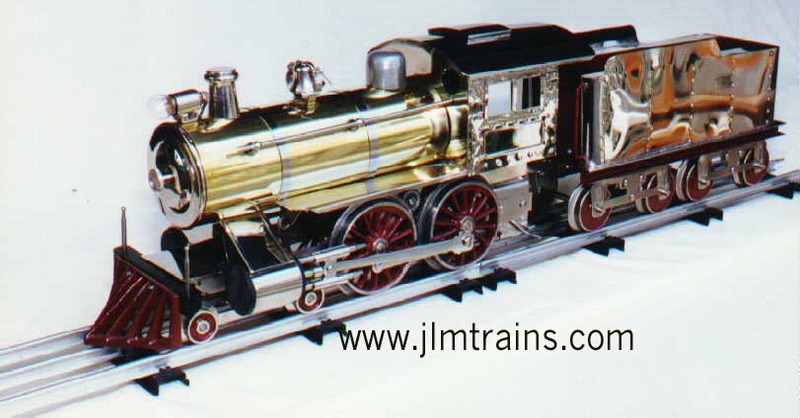 The cab and tender will be nickel plated while the boiler will be polished brass. All trim will be either polished or plated. The No. 5 and No. 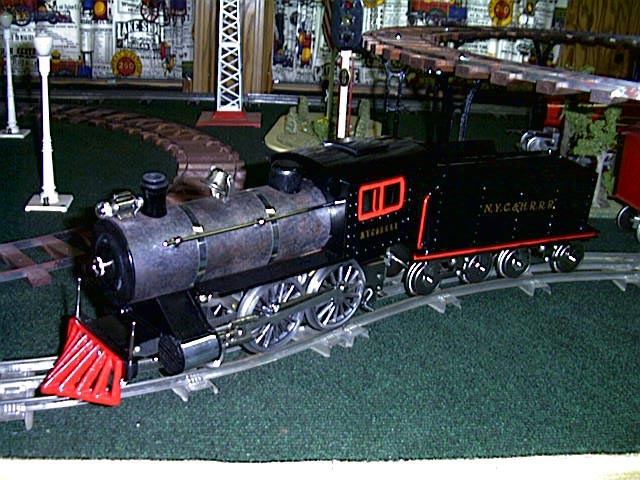 6 Locomotives feature a painted cab and Russian Iron boiler. 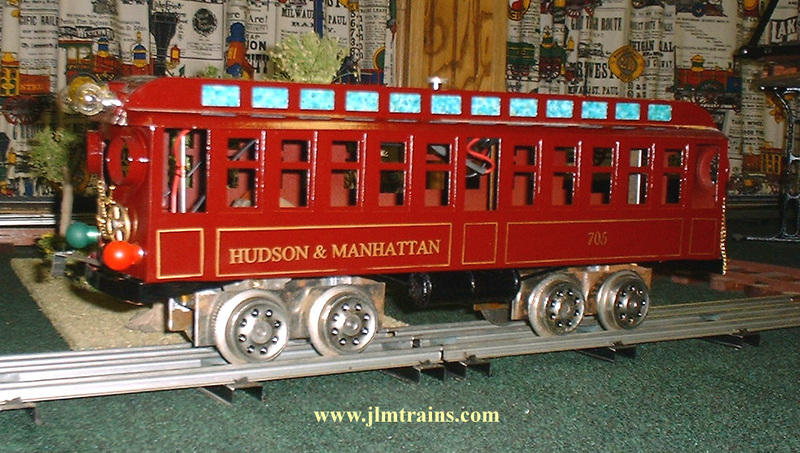 It is well known that toy train manufacturers have built models that, for one reason or another, have never made it into production. 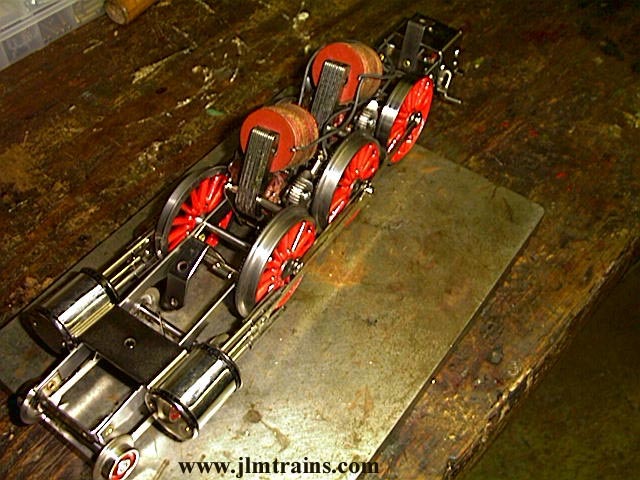 One of the earliest is the Lionel No. 7. Although the catalog number was used starting in 1910, it was actually a No. 6 Special. 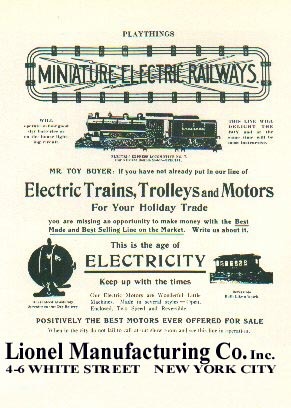 An ad placed by Lionel in Playthings magazine in 1907 shows a totally different locomotive. It is called the “ELECTRIC EXPRESS LOCOMOTIVE NO. 7. 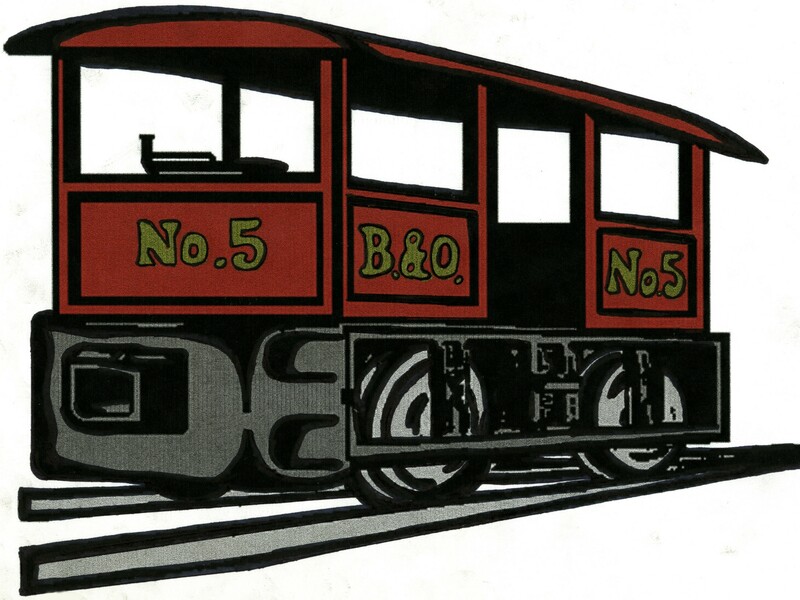 Our 6 Driver Double Motor-SPECIAL.” It appears to be a No. 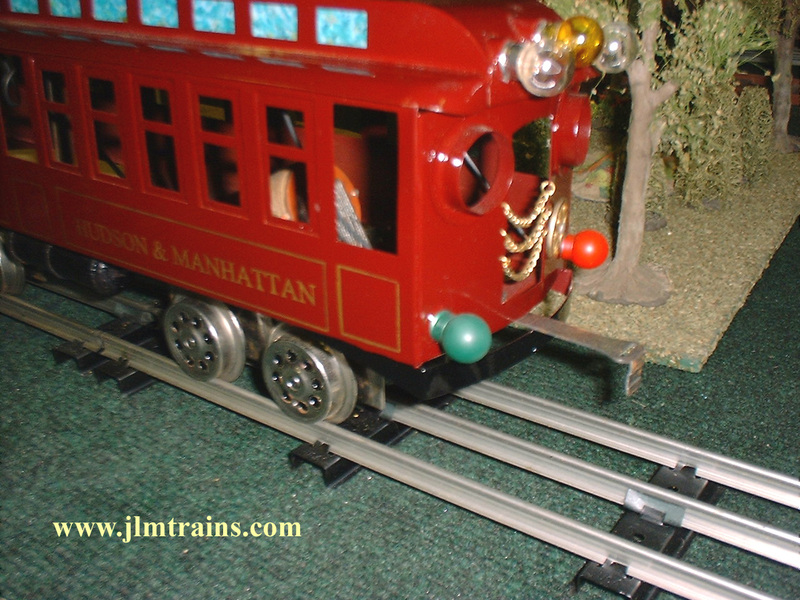 6, only it is lengthened to include the extra set of drivers and AN ADDITIONAL MOTOR. 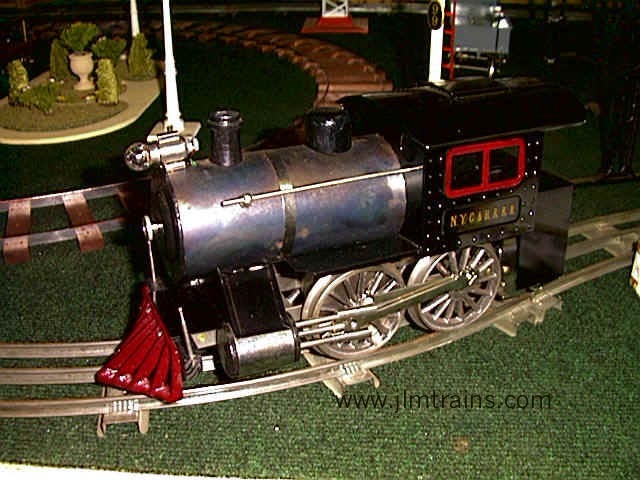 This is the only instance that I can think of in which a steam type locomotive was powered by 2 motors. Well, this intrigued me enough to try to make a copy. 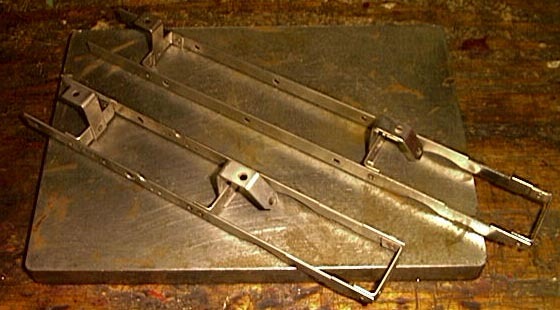 Most of the tooling will stay the same but some may have to be altered a bit. All in all it looks like it will make an interesting piece. Below is a copy of the Playthings ad and more photos will follow as the project progresses. The frames are finished. Here’s a comparison of the 6 wheel drive frame to the standard 4 wheel drive unit. Here’s the running frame with two motors. Well, I got roped into another project. This time it’s for something not produced in quantity by Lionel but just one example made. 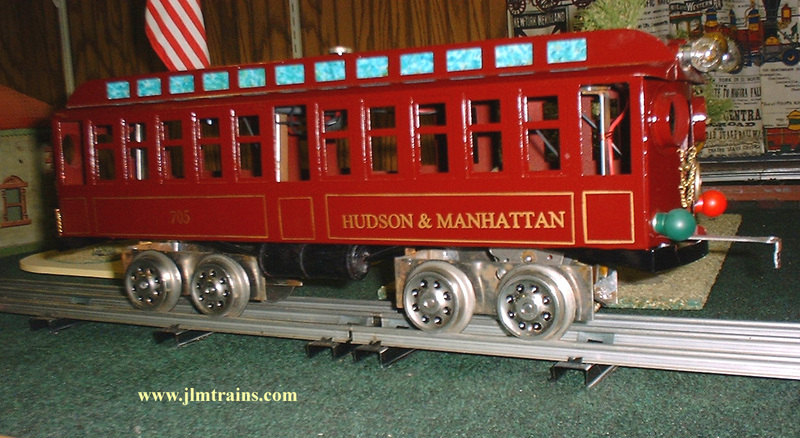 It seems that at least one set comprising of three cars was produced around 1916 for a display for the Hudson And Manhattan Railroad. The power car carried the number 705 and the trail cars 706 and 707. Not much else is known about them except that they were alleged to have been on the desk of the first president of the H&M, Mr. McAdoo. They later occupied space in Lionel’s Museum in the Showroom at 15 East 26th Street New York. The artist’s rendering below may be the only evidence of what this unique piece may have looked like. The Engineering Sample is complete. Below are a few photos. Front of power car showing headlights and safety chains. Side view of power car.